At age 12, Mitch discovered his love of snowboarding—a passion that led him to a successful career as a backcountry rider. From his home in southern Austria, he developed his skills and went on to win the Freeride World Tour Championship in 2011. 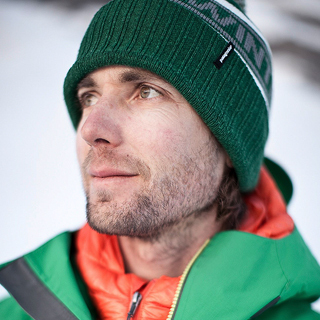 Over the last decade, he’s been featured in a number of movies including Jeremy Jones’s Further and Warren Miller’s Flow State. When he’s not out dropping big lines or scaling peaks, Mitch enjoys surfing, biking and climbing. He also works as a medical doctor in his hometown of Innsbruck, where he enjoys exploring the mountains with his wife, Bibi Tölderer-Pekarek, and their daughter Lilith.